Danny Bonaduce works as a radio DJ in Seattle. 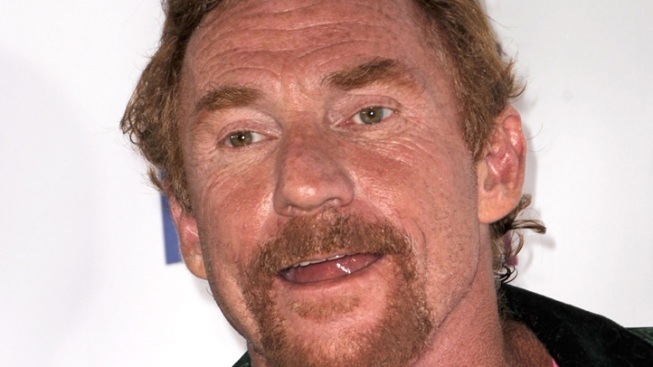 Former child TV star Danny Bonaduce says a crazed fan bit him during an event at a Washington state casino. 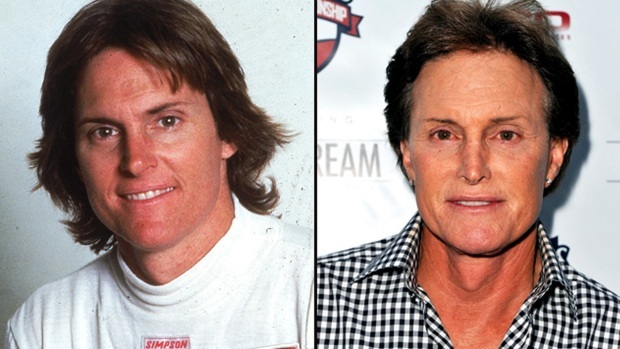 The former "Partridge Family" actor tells The News Tribune of Tacoma (http://is.gd/u3wfjM ) the woman asked him if she could kiss him and then sank her teeth into his cheek for about a minute until others pulled her off. Bonaduce, who works these days as a radio DJ in Seattle, said the woman was taken into custody Friday, but he doesn't plan to press charges. His face had a bright red mark a day later, when he said what he was thinking during the attack, "Bath salts," he said, referencing a designer drug linked to bizarre and violent behavior in users. Bonaduce's wife, Amy, says her husband was treated with antibiotics.